Third country licenses, KYC and the future of binary and call centers: Demetra Kalogerou answers the tough questions. Binary options brokerages have been at the center of the discussions of financial regulators worldwide. Some regulators, like the Israeli Security Authority, have banned this activity. Others, like the Canadian and the French regulators, are constantly issuing warnings and new regulations, making binary options activities in these countries more and more challenging. The core discussion revolves around the question of whether binary options is a financial instrument, or gambling. One of the main complaints aimed at binary options brokers is regarding their call-centers, which are considered by some as too aggressive. Another practice that has been scrutinized is the recognition of brokerages regulated by third countries and acting as market makers. 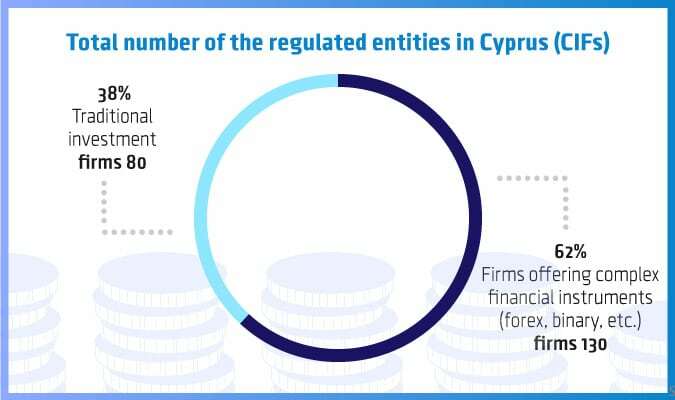 All these practices and more were discussed during Finance Magnates’ interview with Demetra Kalogerou, the Chairwoman of the Cyprus Securities Exchange Commission (CYSEC). 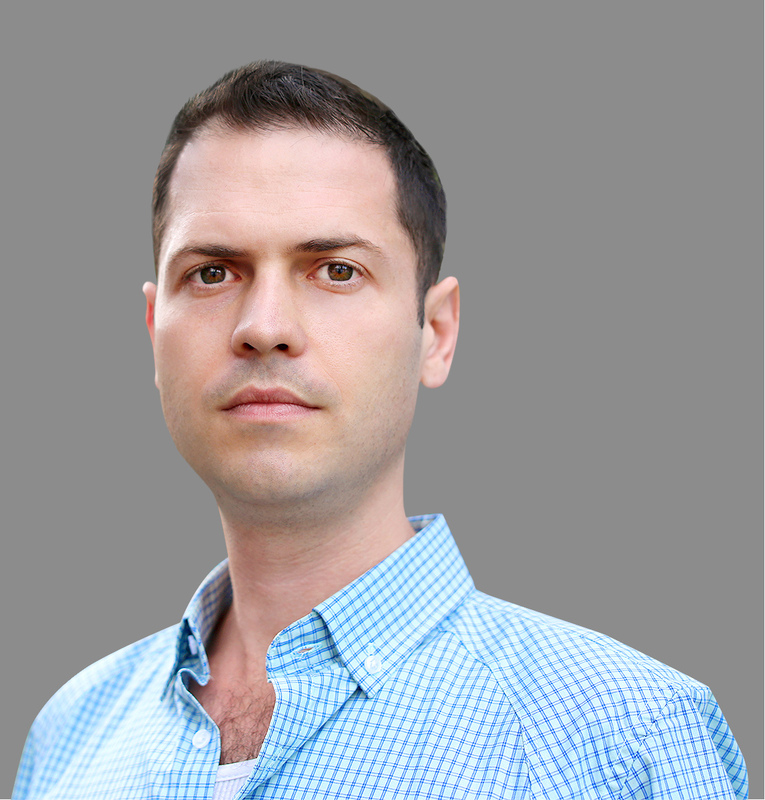 This article is the second part of the special interview with the head of CySEC. Read the first part here. 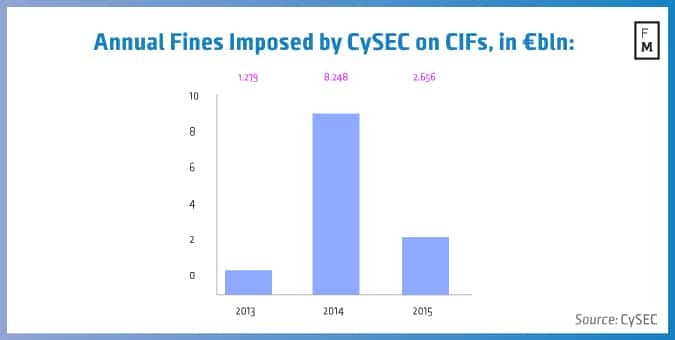 CySEC remains one of the sole global regulators of binary options. Lately, some regulators (like the Israeli ISA) have decided to disallow binary options in their jurisdictions. Is CySEC considering taking that kind of decision? Currently, CySEC recognizes third country licensed brokers to act as market makers to a broker registered with CySEC. Do you foresee any changes in that policy from both CySEC and EU perspectives? “This conduct is allowed under MiFID, as long as the CIFs are in position to demonstrate why they choose a particular market maker. We sometimes see problems with this practice depending on in which third country the marker maker is licensed in, since firms acting as market makers may be incorporated in countries that do not adhere to the provisions of MiFID or an equal framework or may not be subject to regulation at all. Do the call centers create problems, and in what way? “Investment firms licensed under MiFID may outsource technology and marketing. While outsourcing the technological support abroad does not generally pose problems, we are troubled by the latter. When it comes to outsourcing of marketing, we know that some CySEC regulated firms cooperate with call-centers in EU member-states and third countries. Marketing of financial instruments and services is a very important function, but some of these call centers may employ aggressive marketing and thus risk misleading or pressuring the investors. It is imperative to ensure that qualified individuals are recruited and somebody is there and in charge to directly oversee them. Of course, CIFs must have in place effective internal mechanisms to monitor at all times the activities outsourced to call centers. Glenn Stevens, the chief executive of Gain Capital, has criticized CySEC in the past for allowing “passported” broker firms to register problematic customers, with names like Kermit the Frog and Mickey Mouse. How do you respond to those claims? The full interview, including additional questions and answers, can be found in the new issue of the quarterly industry report. Great article. Very exciting developments.